Every weekend, Windows Central livestreams an Xbox One or Steam game for 1-2 hours and gives out free games to the cool people who join us during the stream. It’s like a live podcast, only you also get to watch a game while chatting with our awesome readers and viewers! 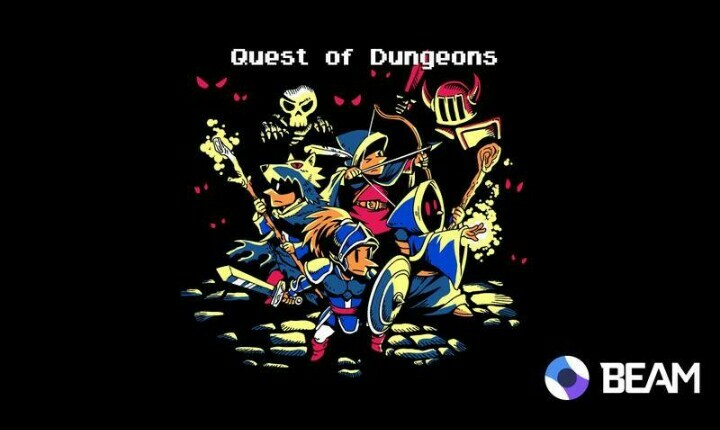 Tonight at 9pm Eastern (8pm Central, 6pm Pacific, 2am GMT) on Beam, we’ll be playing Quest of Dungeons , a Rogue-like action-RPG with adorable retro graphics from Upfall Studios. We’re also giving out 10 codes for Xbox One and Steam! Read on for quick impressions and contest details.